our open house for this year has passed, but call to schedule a private tour. Ample amounts of outdoor time, including field trips (for 3’s & older) to fully take advantage of their summer days. This program is designed with a curriculum that is fun, interactive, and educational. Explore science, gardening, cooking, arts and crafts, music & dance, in a variety of sensory-based activities to ignite their imaginations and spark their curiosity. 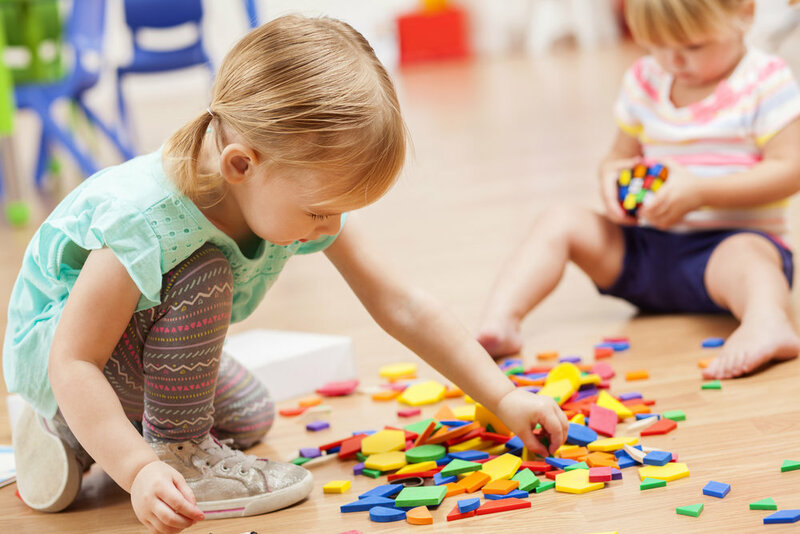 We are a preschool for 2 to 5 year old children, focused on a holistic approach to preparing your child for kindergarten. Our curriculum uses research and best practices to develop essential and age-appropriate socio-emotional, physical and cognitive skills that begins at school and continues at home. We believe that high-quality learning doesn’t need to come at a premium, and with love, inspiration and discipline, Worldtots prepares your child for the future. Schedule a private tour with us! We know it's important to meet our teachers and visit our school and that's why we're making it easier for you and your family. Find a date that works best for you and send us a request.